We are excited to announce InBIA’s 33rd International Conference on Business Incubation (ICBI33), to be held April 13-17, 2019, in Minneapolis, Minnesota. Currently, we are accepting proposals from anyone who is interested in presenting, organizing a panel, or facilitating a discussion for a 75-minute session during the main conference. 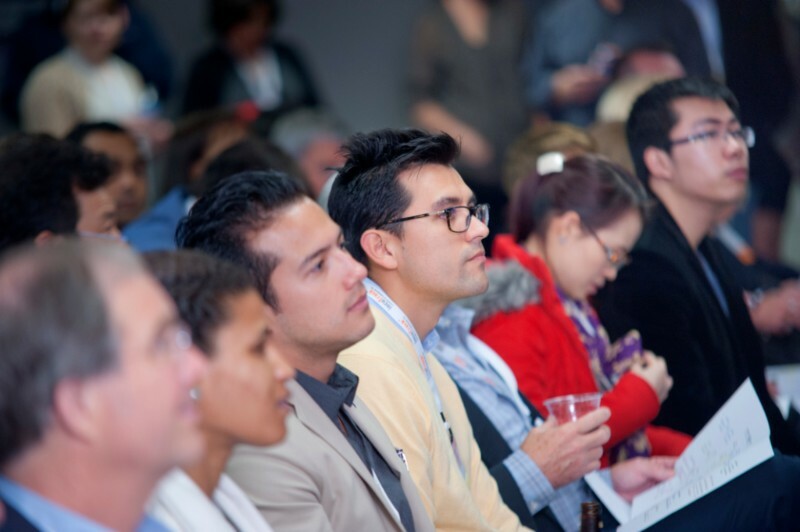 For more than 30 years, ICBI has become globally recognized as the premiere event for incubation and other entrepreneurial support professionals. 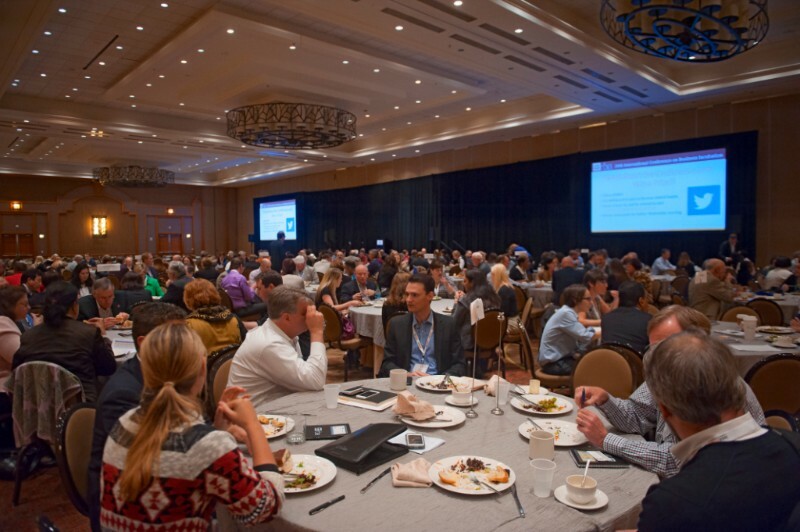 ICBI33 is a forum for collaborative sharing of innovative strategies for building high-impact entrepreneurship centers, exploring lessons learned, and tracking trends in entrepreneurial ecosystem development. Conference attendees come from dozens of different countries and a range of backgrounds and experiences, and we're looking for proposal topics and panel perspectives that reflect such diversity. 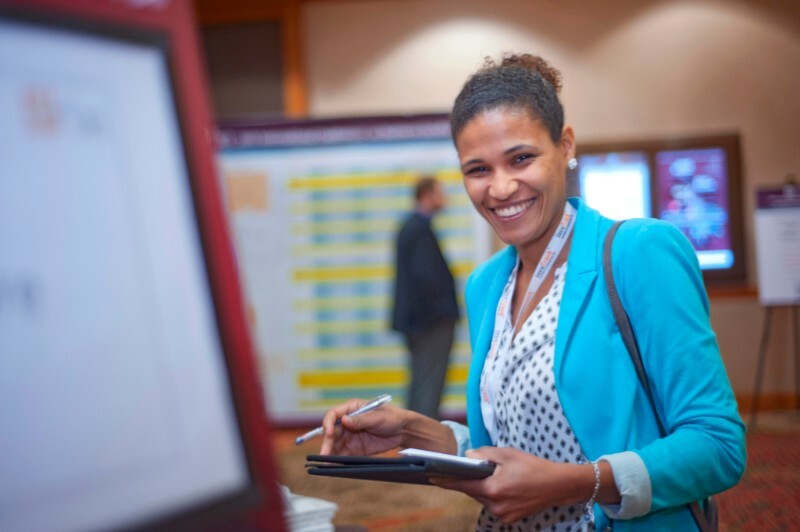 Applying to present or facilitate at ICBI is a great next step for people who have attended the event multiple times and are looking to increase their engagement with the audience and the industry. 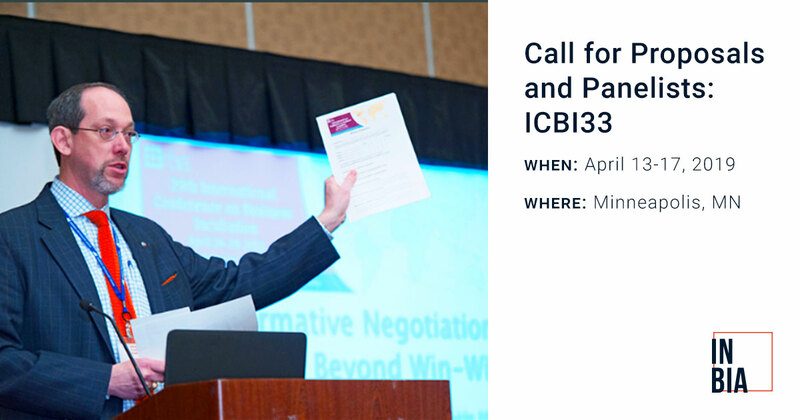 Interested in presenting your ownsession at ICBI33? If you have expertise in entrepreneurial support and/or lessons learned you would like to share with an audience of peers, this is your chance to become recognized as an industry thought leader. Click here to submit a proposal. Interested in being a panelist in a session someone else leads? Click here to give us some information about your expertise.If you match with a proposal that needs panelists, we will make the connection. Copyright © 2018 InBIA, All rights reserved. You're receiving this email because you're an innovator who's shown interest in joining our global community.